"Robert Walter is committed and focused on what’s best for students. I applaud Robert’s thoughtful, caring approach and am confident he will make an excellent School Board member for the Springfield District." "When we look for someone to represent our children, we want someone who represents ALL of the children, regardless of their race, gender or disability. The representative is the VOICE of those children and we can’t have someone who is complacent or just refuse to engage in a civil discussion, around issues they are not comfortable with. Robert Walter is the representative needed in the Springfield district and what we need on the FCSB. He will represent ALL of our children and fight for what is right, regardless of how controversial. With children in FCPS, Robert knows what the issues are and what needs to be done to help make changes and improve our school system. He is a team player and leader. " 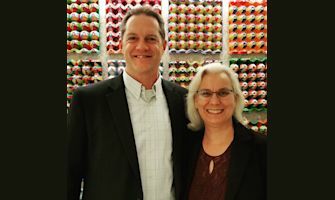 "Robert Walter is running for School Board in Fairfax County. Please consider joining me in supporting him. I'm sure Robert will be a voice for excellence in the public schools. We need good people like Robert in public service, especially now, when so much of our politics is ugly and bitter. Electing Robert would be a small step in the right direction." 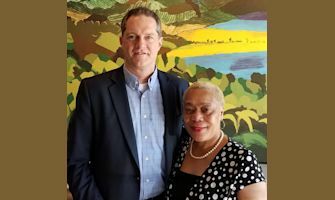 "Robert Walter, is running for a position on the school board in Fairfax County in 2019. 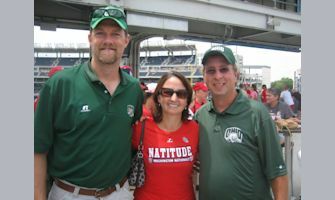 Robert has been a long-time member of our Alumni Chapter, including over 12 years as our Chapter President. 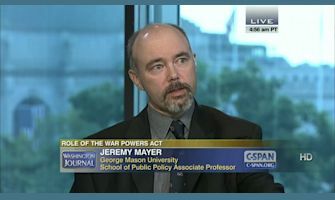 He continues to work with the Chapter Board and provides guidance for me and the board on many issues. In the time I have known Robert since 2004, I have witnessed his passion for setting goals and getting things done. I know he wants the best possible education for his own children and he wants the same all the kids in Fairfax too. He will be an incredibly positive asset for the Fairfax County School Board and I know he will do an outstanding job in that position. 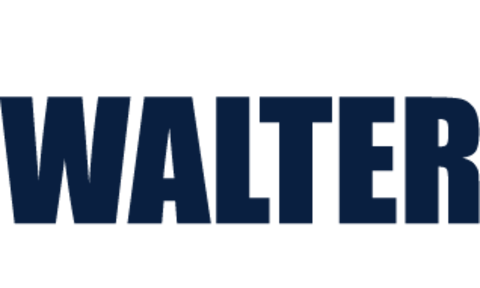 If you live in Fairfax County, please be sure to vote, or volunteer, for Robert Walter for School Board in 2019! Please join me in giving a donation to help Robert in his campaign!" "As a federal prosecutor for almost 27 years I know and understand the value and responsibility of serving and protecting my community. Robert Walter, has devoted his adult life to education and serving the educational needs of our community. His commitment to providing a better and safer educational environment for our children is exemplified by his work guiding the careers of college students. HIs continued service to our children and our community is further evidenced by his service as a member of the PTA Board at Willow Springs Elementary and as a member of the Human Resources Advisory Committee of the Fairfax County School Board. Robert also has found time to serve the community as Youth Coach and a member of the Springfield District Democratic Committee. 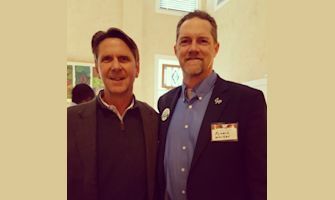 I know that Robert is committed to providing educational excellence for our children and I heartily endorse him for Fairfax County School Board, Springfield District."